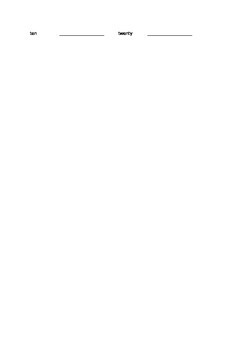 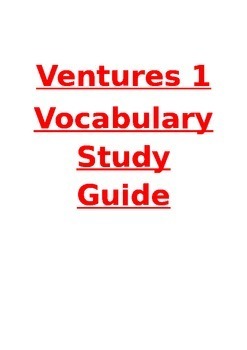 This is a unit vocabulary study guide with space for learners to keep notes. 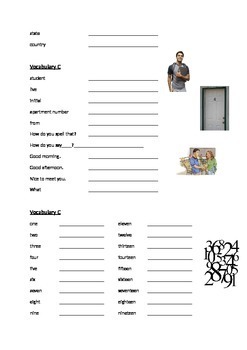 If this is something you feel would help your students develop stronger vocabulary, then you should also check out the free Ventures 1 Vocabulary Supplement package I have on my store page. 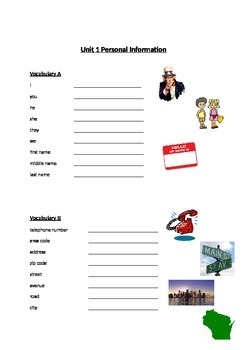 In addition to the vocabulary organizers, that package includes visual flashcards and quizzes.